Need Rubbish gone? We can help. 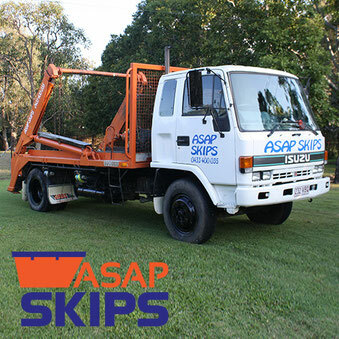 ASAP Skips is a Gold Coast based business. For all your skip bin hire requirements make sure you give ASAP Skips a call. We can often provide same day skip bin hire on the Gold Coast with drop off facilities. Cleaning up your rubbish is fast with ASAP Skips, which means you can get on with your project or clean up in no time. 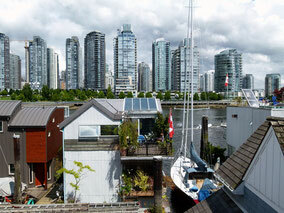 We focus on providing professional service to maintain customer satisfaction. 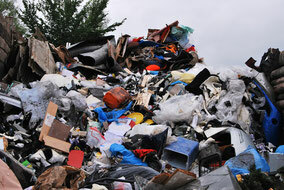 Be it domestic or commercial waste, we are more than capable of removing it from your premises. Since our establishment, we have always prioritised customer convenience which is why our service charges have always been one of the most affordable ones in the market. ASAP Skips offer a range of cheap skip bin hire options for general waste removal. We supply various skip bins that are assured to suit your requirements. 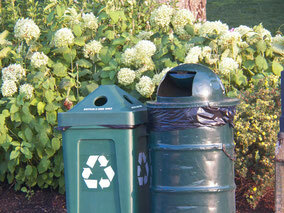 We provide skip bins for the purposes of commercial and domestic waste. No job is too big or small for ASAP Skips range of skip bins. ASAP Skips offer same or next day delivery. At ASAP Skips, we have 3m³, 4m³, 7m³ and 9m³ skip bins, with the option to double up for more bin capacity and the ability to position bins in more locations minimising walk time to bins.